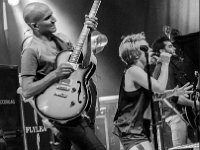 Casual, performance, and posed photos of Flyleaf band members wearing chucks. 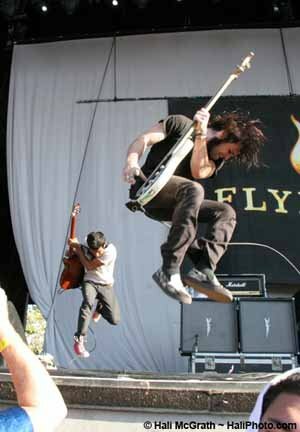 3 Flyleaf Rhythm guitarist Jared Hartmann wearing blue chucks. 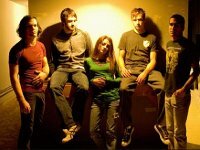 4 Flyleaf Rhythm guitarist Jared Hartmann wears his red chucks to a photo shoot. 5 Flyleaf Posed shot of the band wearing all white. Jared Hartmann is wearing optical white chucks. 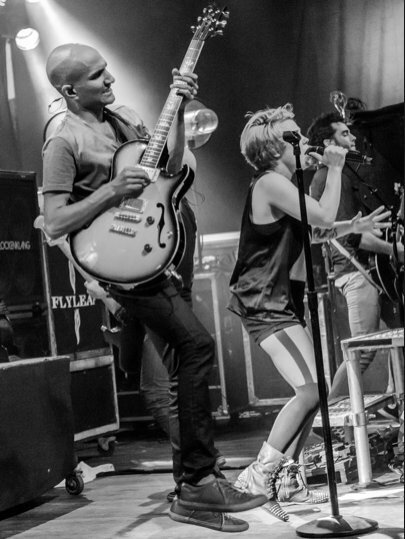 6 Flyleaf Lead singer Lacy Sturm is wearing studdle black low cut chucks. 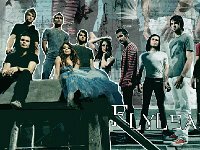 7 Flyleaf Flylead band wallpaper. 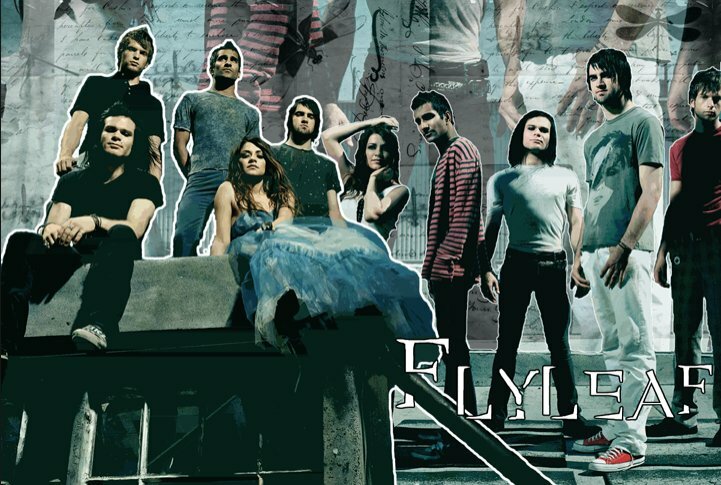 8 Flyleaf Collage band wallpaper. 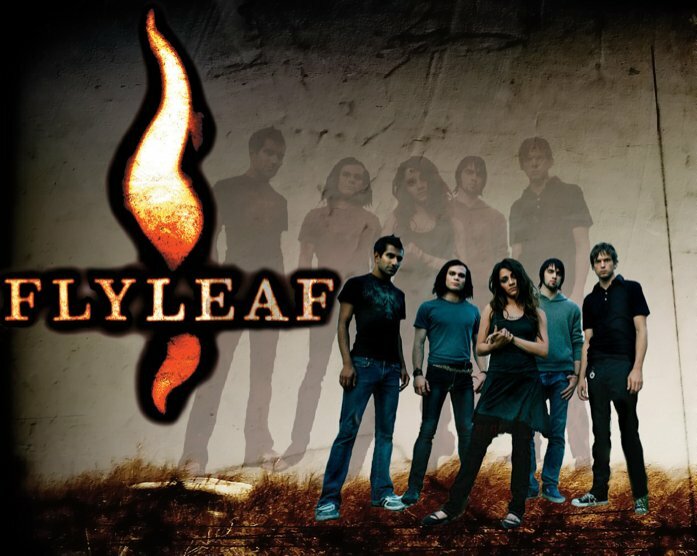 9 Flyleaf Posed shot of the band. 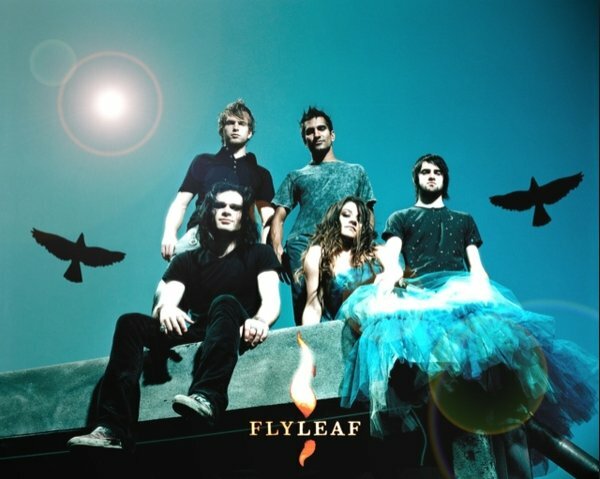 10 Flyleaf Posed shot of the band. 11 Flyleaf Flyleaf band wallpaper. 12 Flyleaf The band at a loading dock. 13 Flyleaf The band in performance. 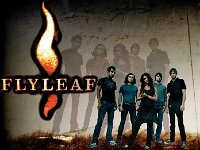 Flyleaf is an American hard rock band, formed in Texas in 2002. The band has charted on mainstream rock, Christian pop and Christian metal genres. 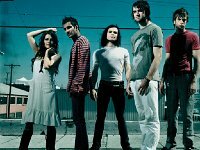 They performed around the United States in 2003 until releasing their debut album, Flyleaf, in 2005. The album went platinum after selling more than one million copies.The band won an online poll on Yahoo.com and was named Yahoo! 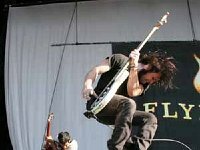 's Who's Next band of the month in March 2006 and they were named MTV's artist of the week on December 24, 2007. 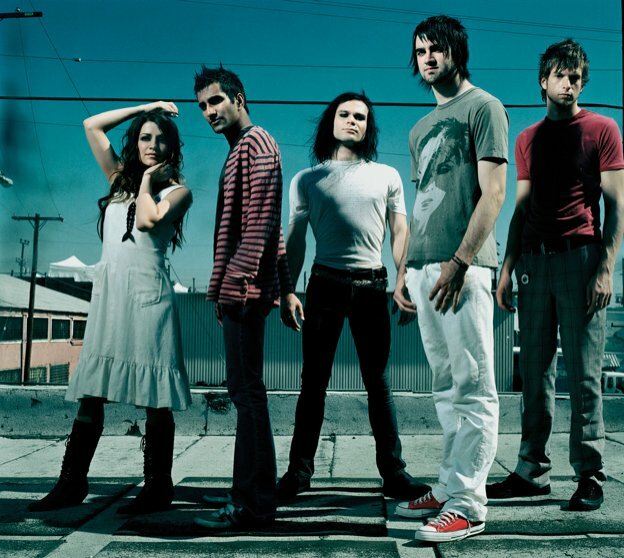 Flyleaf released their second album Memento Mori on November 10, 2009, which debuted and peaked at No. 8 on the Billboard charts. 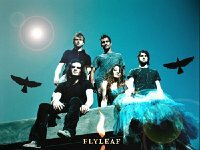 Flyleaf's third album New Horizons was released on October 30, 2012. 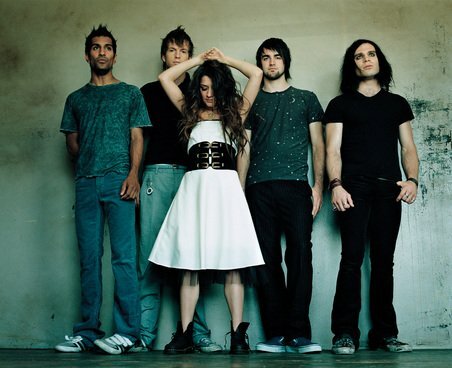 Shortly before the album's release, lead vocalist Lacey Sturm announced her departure. Kristen May subsequently became the new lead vocalist.